Has your driveway become shabby or dull? Or has to become old and broken? An uneventful platform can be risky not only for the card stopping in front of your house but it can also be a cause for concern if the homeowner or his or her family slips and falls on it. Furthermore, it ruins the show of your home outdoor completely with this dilapidated structure. If you want to repair the driveway and give it a new look and feel, you should go for the driveway pavers. 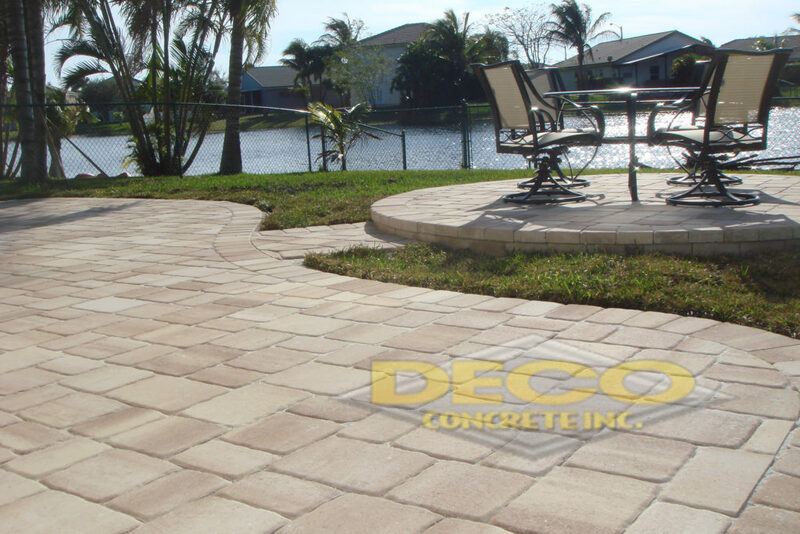 Just install these beautiful pavers and see the difference it makes to your property. Your house resale value will also increase if you decide to put your house on rent or sell it later. 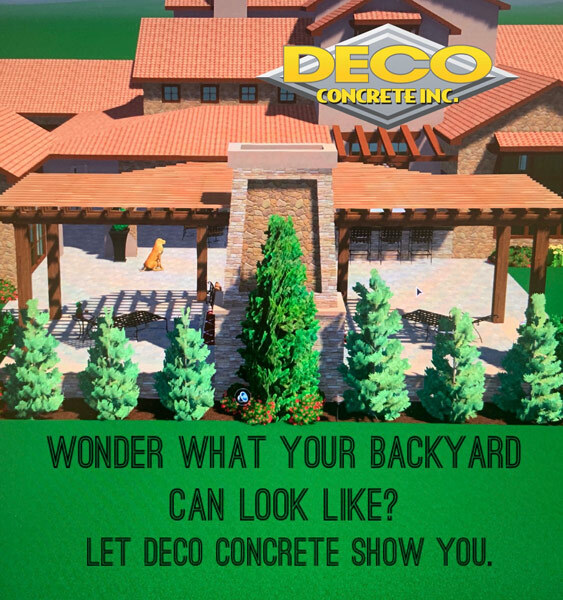 We, at Deco Concrete, can help. We have a wide variety of paving options for different parts of your house. 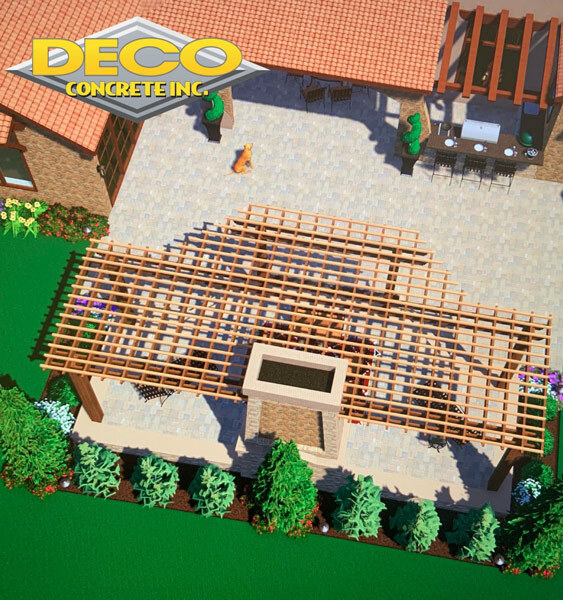 Whether you want to install a paver in your pool deck, patio, or driveway and walkway, we have various options that you will surely like. We are known for our remarkable service and great quality. So, if you are from areas such as Coral Gables, Fort Lauderdale, Miami, Miami – Dade, Miami Beach, or Pembroke Pines, you can resort to us. Here, we have enlisted a few queries you might have about driveway pavers. Take a look. How to pick driveway pavers? One of the most important things that you need to check while buying driveway pavers is the quality. After all, you are spending your hard earned money. 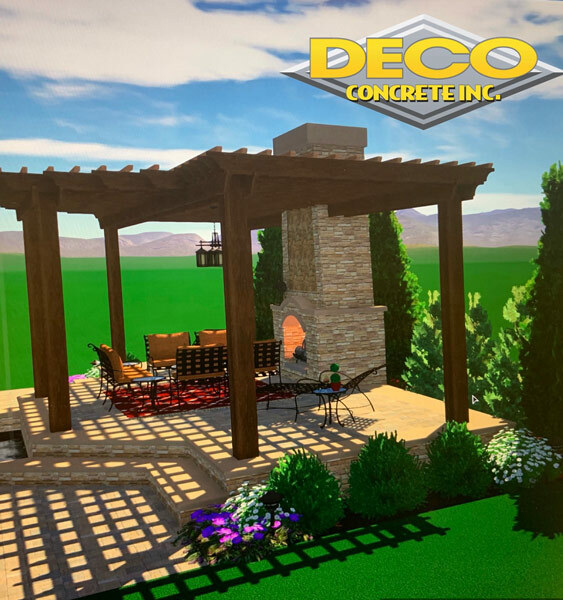 So, you would want the driveway pavers to last for long. 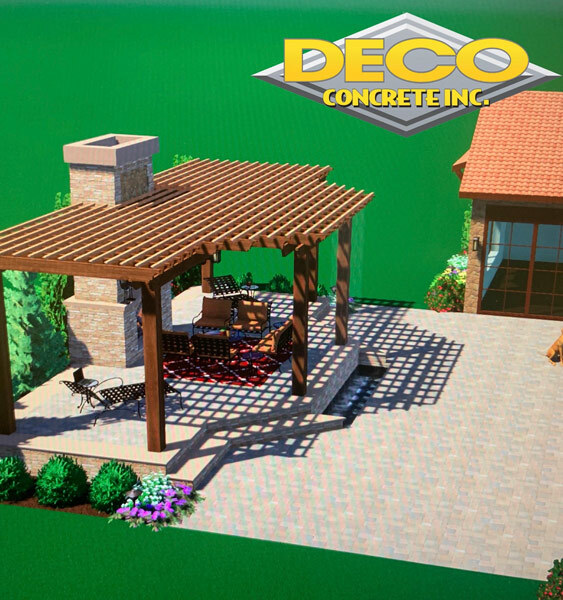 Are driveway pavers very expensive? The price of the driveway pavers obviously is not the same everywhere. If you want to buy a cheaper option, take quotes from various places and compare them to ensure this is the best deal you can get. So, after asking such questions, if you are interested in hiring us, quickly contact us now.